On January 22th Veeam released the new Update for their Veeam Availability Suite. The fact that Veeam call it Update it exceedingly modest. After three month the NSX release of 6.4.3 will be upgrades with 6.4.4. The new version brings usability and serviceability enhancements and fixes severall bugs. 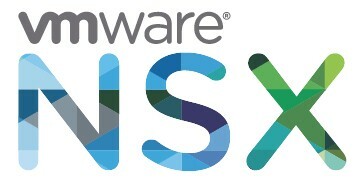 Yesterday VMware has released VMware NSX Data Center for vSphere 6.4.2. The new release improves the network efficiency, enhances security and delivers some operational enhancements. At the beginning of the new year Veeam has built the Release Candidate for Veeam Backup and Replication 9.5 Update 1. With this update it is possible to backup VMs running on vSphere 6.5. You have to open a case at Veeam to get the Release Candidate. Remeber: Those updates are only for testing. Productive support will come with the official update!